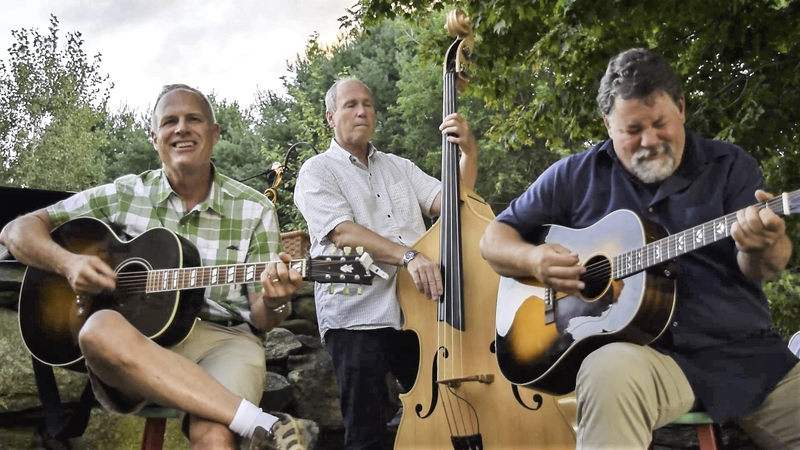 Join The Dinosaurs for a warm and wonderful evening of great music provided by this fabulous group of musicians-including 2 local Lyme guys-Gary Hutchins & Dan Friehofer. Enjoy the fellowship of fun and friends at the Lyme Center Academy Building. If you like, bring your favorite, easy to share dessert. Beverages will be provided by CommunityCare of Lyme. 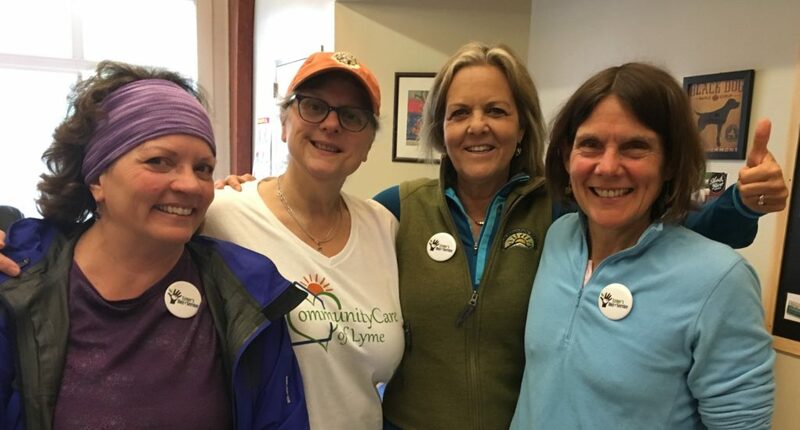 Donations gratefully accepted and go toward CommunityCare of Lyme programming and events. Thanks to the Dinos! !